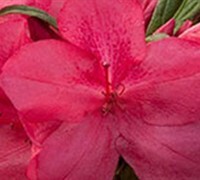 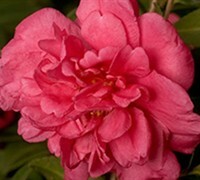 Camellia Sasanqua 'Alabama Beauty' is a moderate growing shrub that can be grown in USDA Plant Hardiness Zones 7A through 9B. 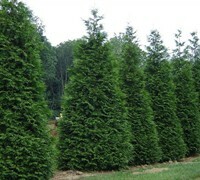 It matures to an average height of 12 feet to 15 feet and an average width of 6 feet to 8 feet, depending on climate and other environmental factors. 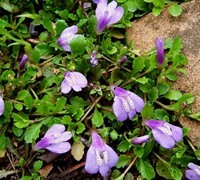 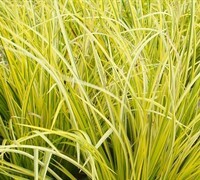 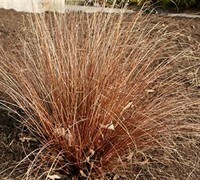 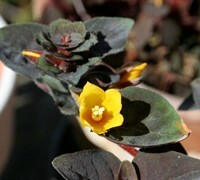 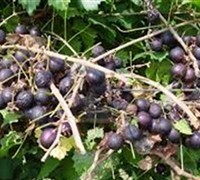 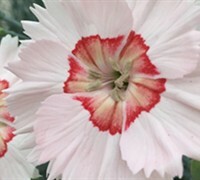 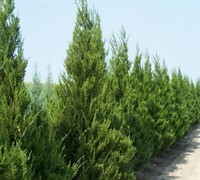 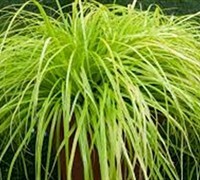 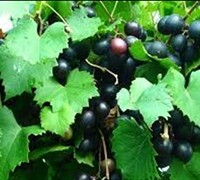 It prefers growing in a location that provides full sun, morning sun with afternoon shade or morning shade with afternoon sun and grows best when planted in sand, loam, clay or silt soil that is moderately drained. 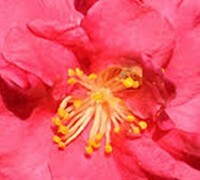 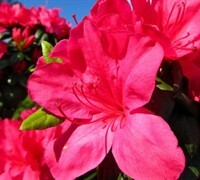 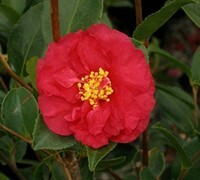 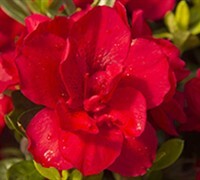 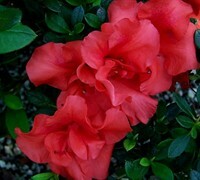 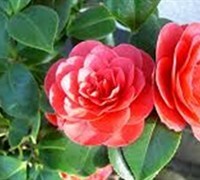 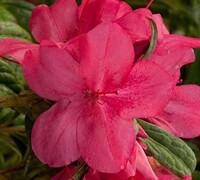 In the fall Alabama Beauty Camellia produces red flowers. 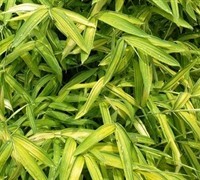 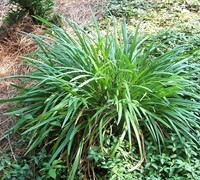 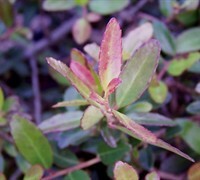 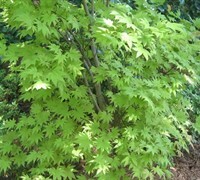 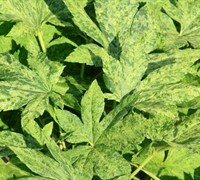 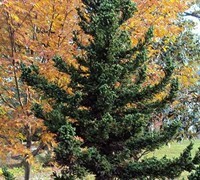 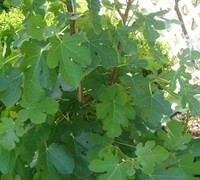 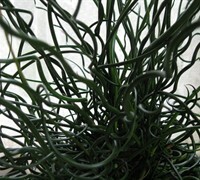 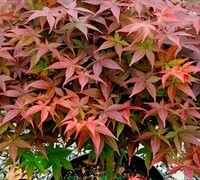 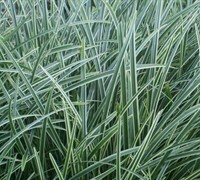 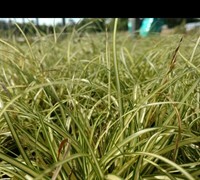 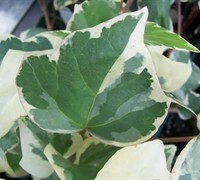 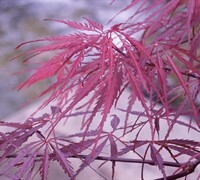 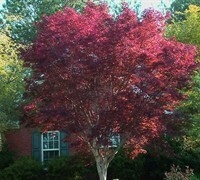 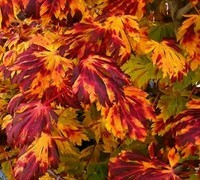 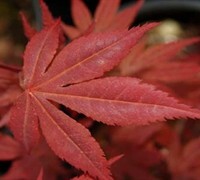 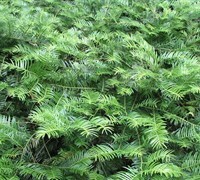 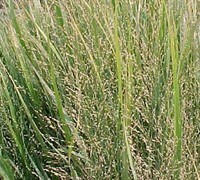 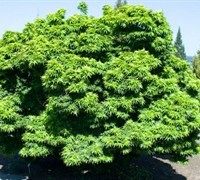 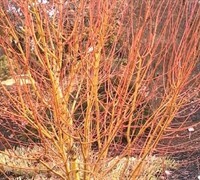 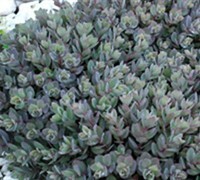 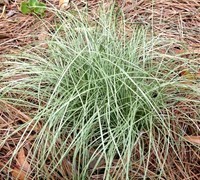 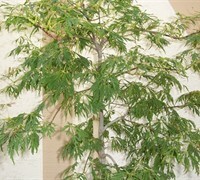 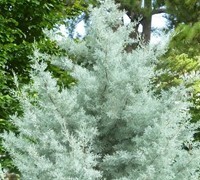 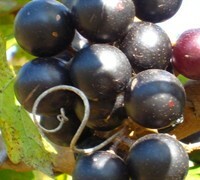 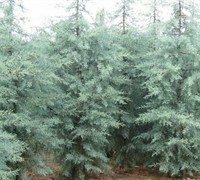 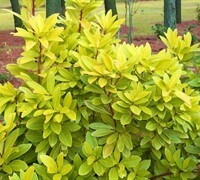 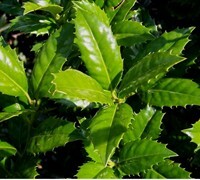 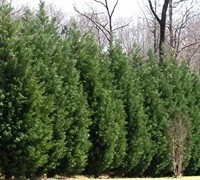 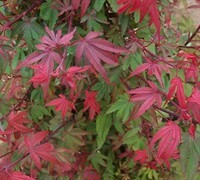 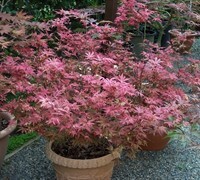 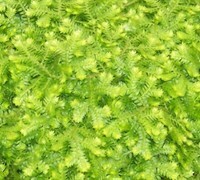 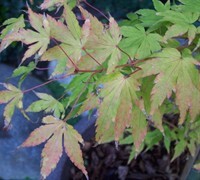 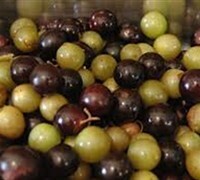 The foliage is medium green in color. 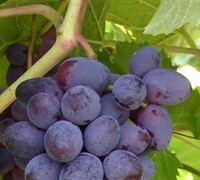 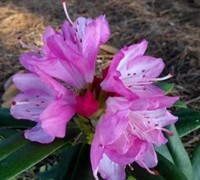 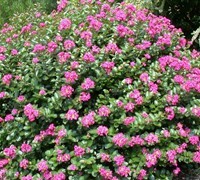 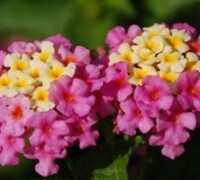 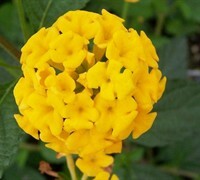 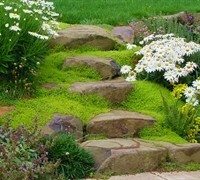 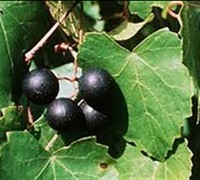 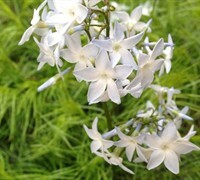 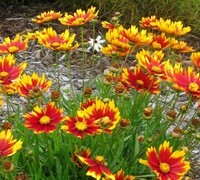 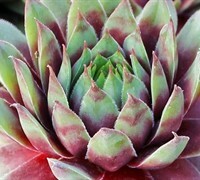 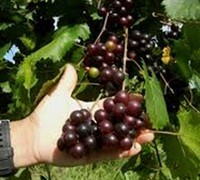 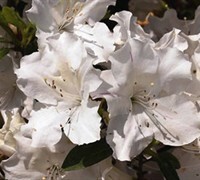 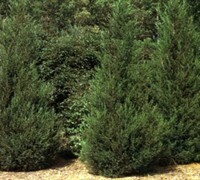 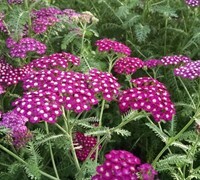 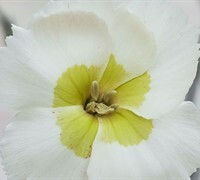 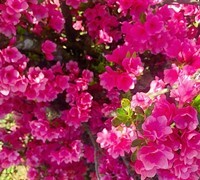 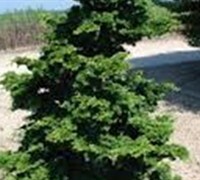 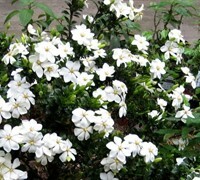 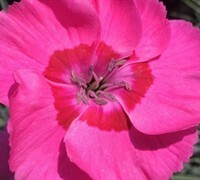 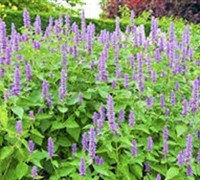 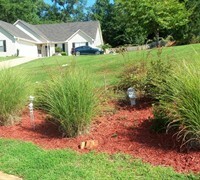 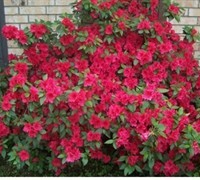 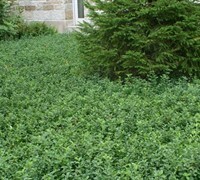 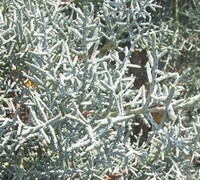 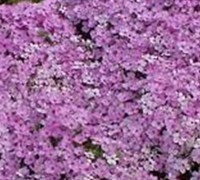 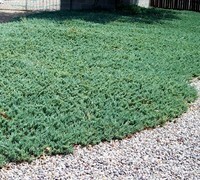 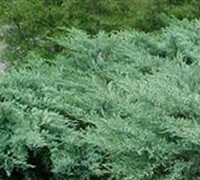 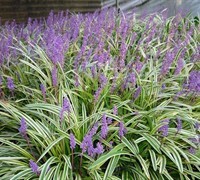 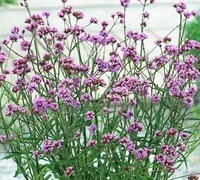 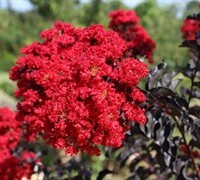 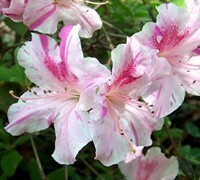 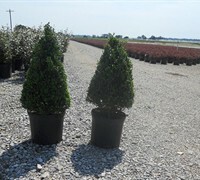 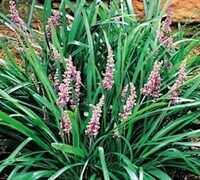 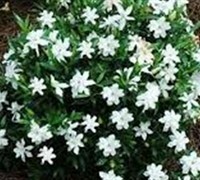 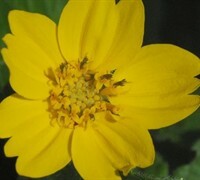 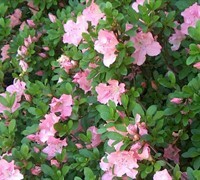 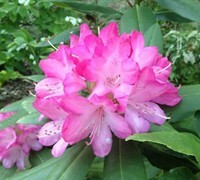 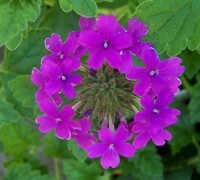 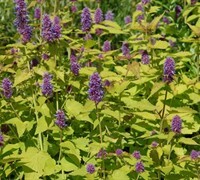 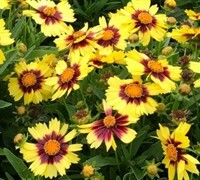 It attracts butterflies, hummingbirds, wildlife and songbirds / birds and is resistant to deer, drought, diseases and heat.